With a range of motor vehicle expenses tax deductible in Australia, your car could end up saving you a bundle come June 30, particularly if you regularly drive your personal vehicle as part of your work related duties. Knowing all of the vehicle deductions can ensure that your automobile is working as hard for you, as you are for your pay check. That’s why Online Tax Australia has put together the tax tips and tricks below, all of which relate specific to motor vehicle deductions. It is easier for a taxpayer to evidence a “reasonable estimate” of business kilometres when the travel is regular. A regular trip would normally involve travelling from one work site to another, involving a predetermined number of business kilometres for a certain number of times during the financial year. Where the car travel does not follow any set format, but its business use is random in nature, more detailed records will be required to demonstrate that the claim is based on a ‘reasonable estimate’, supported by sound data and judgement. It is recommended taxpayers adopt a diary to record irregular trips. You can claim the cost of using your private motor vehicle, as long as you use it for work purposes. This extends to all types of vehicles, including cars, station wagons, utilities, and any other vehicles that are designed to carry less than one tonne, or fewer than 9 passengers. You cannot claim for the cost of motorcycles, taxis, panel vans, and other types of vehicles that are used only for business purposes, such as trading stock and rental cars. 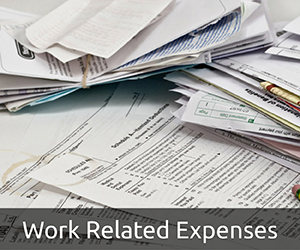 Expenses related to these types of vehicles must be claimed as a business expense. Don’t forget to separately claim for car parking and bridge tolls. Even though a taxpayer electing a km based motor vehicle claim is not entitled to claim ordinary car expenses, such as depreciation, petrol, repairs and ordinary running costs, it is permissible to separately claim for car parking, road and bridge tolls provided they have been directly incurred in earning the taxpayer’s current assessable income. The ATO has made a number of changes to the kilometre based method. Previously, the claim rate was determined by the size of your car’s engine. 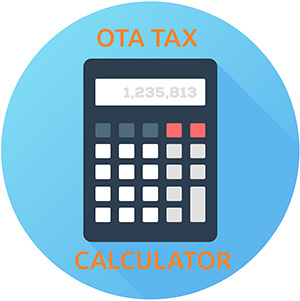 As of the 2016 financial year, the ATO has set one fixed rate for all cars, regardless of the size of their engine. This rate is 66 cents per km. 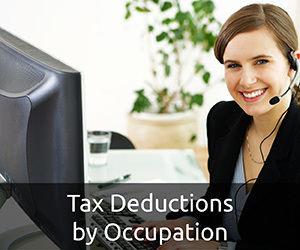 In some instances, this change will reduce the amount that can be claimed as a tax deduction. In this situation, using a logbook may be the best option. The calculation method used will depend upon your individual circumstances. 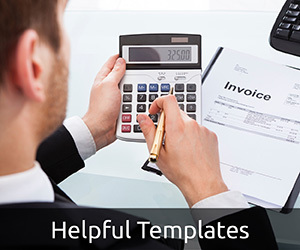 Regardless of which method is using, substantiation of expense amounts and distances travelled for business is required. You can only claim up to 5,000km per year using this method. So, if you think you use your car more than this, the Car Logbook Method might be a better option for you. The ATO can ask you to explain how you calculated your claim, as well as how the use of your car was work-related. You can claim 66 cents per work-related km, regardless of the size of your car or its engine. If it has an internal combustion or rotary engine, its engine capacity expressed in cubic centimetres. Once you have completed your logbook for 12 continuous weeks, it will be quite easy to determine how much you use your car for work, and how much for personal. Then, you can simply claim the business percentage of all expenses related to your car. A log book does not have to be kept every year. The business percentage is valid for five years, that is, the year that the log book is kept and the subsequent four years. 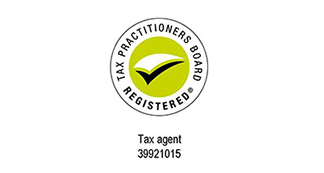 Once a taxpayer has established the business use percentage, they are not required to complete a new log book unless required to do so by the legislation, or otherwise directed in writing by the ATO. If you start using a new car for work-related purposes, you may nominate a new car to replace an existing car. This nomination must be made in writing and takes effect from the date specified in the nomination. After the nomination, the replacement car is treated as the original car and the taxpayer will not need to keep a new log book for the replacement car. The nomination must be completed before lodging the taxpayer’s income tax return for the relevant year. a vehicle that is a ‘car’ and that is used only for producing the taxpayer’s assessable income, and for travelling between home and work, where the taxpayer chooses to calculate their deduction under the normal deductibility provisions instead of using one of the two methods outlined. a car used only for lease or hire in a business of leasing or hiring, or a car an employer provides for ‘exclusive use’ of an employee for non-business purposes which is subject to Fringe Benefits Tax. We have a free, downloadable Vehicle Log Book to help make this process easy for you. Simply download, print and fill out as required. When is a Motor Vehicle Expense Allowable as a Tax Deduction? You are required to transport bulky items to and from their usual place of work where there is no reasonably secure storage provided on-site, e.g. open building sites. Bulky items include heavy equipment, ladders and any other items that cannot be easily transported using public transport. You are required to travel to an alternative location for business purposes (such as a client meeting) prior to arriving at your normal place of employment. You are on-call, and your work is deemed to have commenced before you leave your home. This includes emergency services, such as doctor or nurses providing directions while in transit. 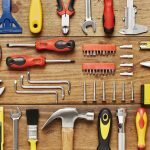 A carpenter must transport all of their tools and equipment back home as there is no secure place to leave them at the job site. As long as the carpenter owns the equipment, or is responsible for them, and the equipment is sufficiently bulky they can claim a deduction for the cost of transport. A lawyer travels to a client’s workplace to provide legal advice before travelling to the office, because the lawyer travelled to an alternative workplace before arriving at their primary workplace they are entitled to a claim a deduction. A surgeon provides life-saving advice at home and then travels to hospital. 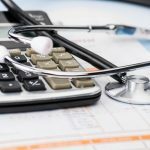 The surgeon commenced employment duties at home before travelling to work, so they are entitled to travel cost deductions.